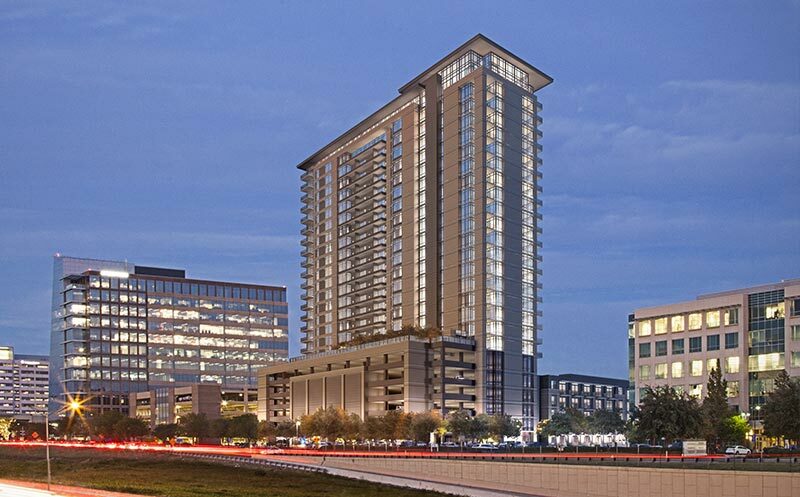 Legacy Residences will be the tallest building in Plano, Texas when it opens. Being situated adjacent to the shops of Legacy, tenants will enjoy high end luxury units, stellar amenities, and a walking distance to the best shopping and restaurant experiences in Plano. Urban Structure is proud to partner with GFF Architects and Trammel Crow Company on this ground breaking project for the City of Plano.